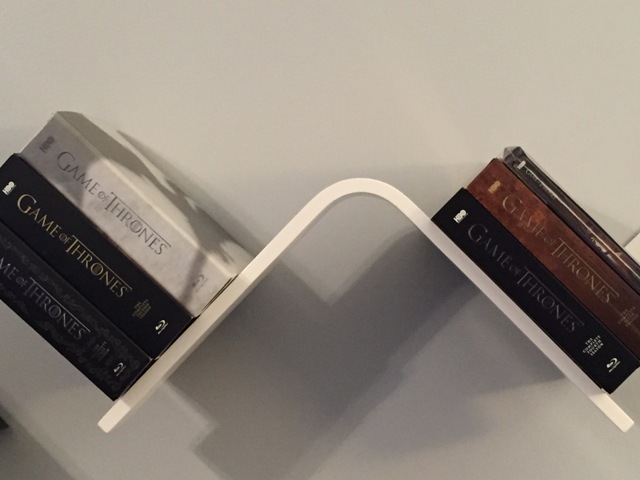 That artwork looks to be a fan mockup, but other retailers are confirming the release date. No specs yet. Best Buy will have a sigil edition, but no more details for that are available quite yet. Steelbook too. There's a $79.99 edition with no further details, so...very curious what that may be. I'm glad they're not waiting 11 months for the BD release like the first five years. I can live with $35 for an exclusive on day one. Fifth Season I went with Target and a $5 gift card. Last season I didn't get the $5, so looking at the price, I went to Amazon UK and got the UK version, which included all of the US "exclusives" on one disc, for approximately the same price. I'm wondering if the UK version will again come with an extra disc with all the extras that are parceled out to different US stores. I'm in for the steelbook with sigil magnet. who usually has the SteelBook™, Best Buy? 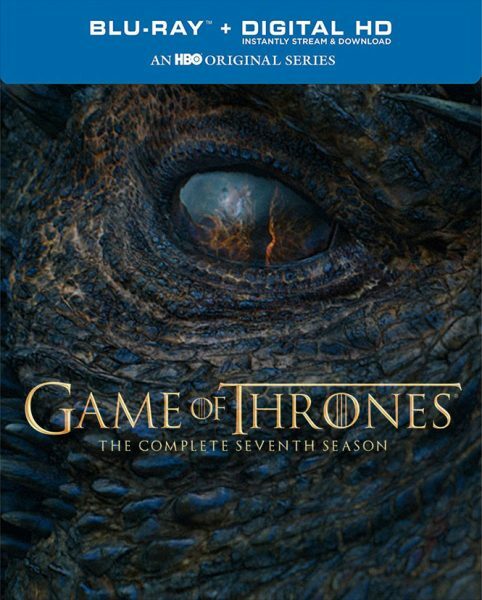 I read some speculation that Best Buy didn't release a season six sigil exclusive on the same day as the standard release because HBO rushed it out early and BB didn't have time to prepare. Yeah that season six design was released later. Launch day was the same cover ever one else got. I imagine mdc3000 is doing a Charlie Bucket "I Got a Golden Ticket" accompanied run to Best Buy at this very moment. Sadly the gift card offer at Target seems to be gone. They do for this season and the previous season. They hold the exclusive for a few months, then it goes wide to other retailers. That's only for the US though right? I seem to remember getting the season 6 steelbook from the UK the same time it was released in the US. It's one thing to not do a Sigil cover after doing it for five seasons. But BB releasing one for S6 almost a year after release date was ridiculous. As for the steelbooks with the Atmos track, I'll rebuy the series when a box set is eventually released. Amazon has a new set up for $40. Might be an exclusive? Comes with an animated movie "Conquest & Rebellion - An Animated History of the Seven Kingdoms"
Thanks, I still had the original in my cart and wondered why the price hadn't significantly dropped. Canceled my original pre-order for this. As far as I can tell, that's included with the standard release, even though Amazon has two separate entries with only one showcasing the bonus disc. Best Buy lists Conquest and Rebellion as well (although they seemingly incorrectly list it as a bonus DVD rather than a BD).